Update: Deadline EXTENDED to Monday, January 29th for 2018 ALW University Scholarships! Applications will be accepted through Wednesday, January 17th, 2018 at 11:59PM EST, and there is no fee to apply. Click here to start your application! 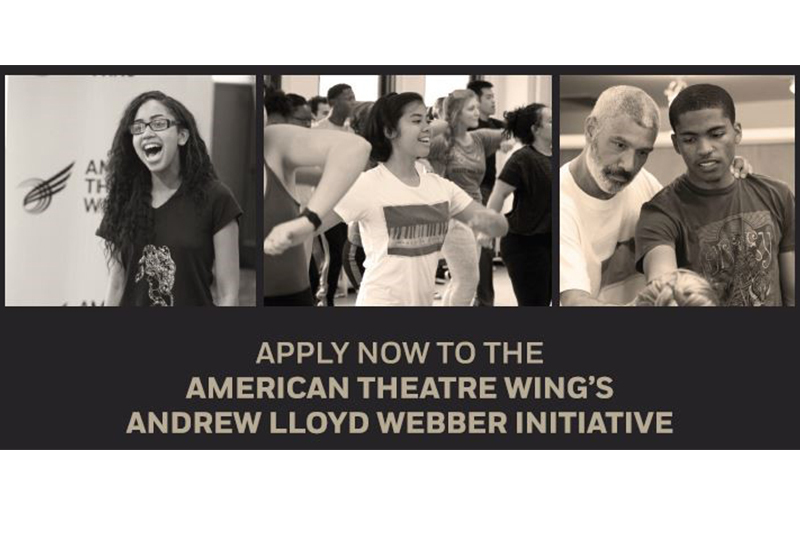 The Andrew Lloyd Webber Initiative seeks to create a strong pipeline to the professional theatre for artists of all backgrounds and foster an American theatre that reflects the diversity and dynamism of America as a whole. The Training Scholarships are one of three branches of the Initiative. 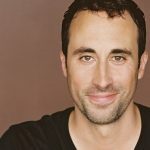 Training Scholarships are given to students who hope to attend a summer study program or take after school classes to continue their training in the theatre arts but may not have the resources to do so. Students applying to the NHSI Theatre Arts Division are eligible to apply for this scholarship in addition to NHSI’s financial aid. Visit American Theatre Wing’s website for more details. Scholarship funds will be used to cover tuition and room/board. Funds will not cover travel expenses for a student to attend their chosen program.